Cost per result (click): if you see this above $1.50, then it’s probably time to make some optimizations! What kind of optimizations would drive down your CPC? Well, it depends. If you have a very targeted geo, you may want to consider opening your campaign to other geos or add a radius to your existing one. Another way to get that CPC down is to add some more behavioral targeting in. For example, let’s say you have a campaign with the objective to get downloads for a coupon to your Spa. You’re targeting Women ages 35+ in the Syracuse DMA and you added in the target of ‘interest in spas’. Let’s take a deeper dive in and think about what might Women 35+ also enjoy? Add in some extra targeting options like HGTV, People Magazine, Fitness + Health, etc. The more relevant your targeting is to the audience you’re trying to reach, the more relevant your ad will become and make your CPC go way down, which results in more results. Impressions served. This is the number of times your ad was seen. Unique Reach: The number of people who saw your ads at least once. Reach is different from impressions, which may include multiple views of your ads by the same people. 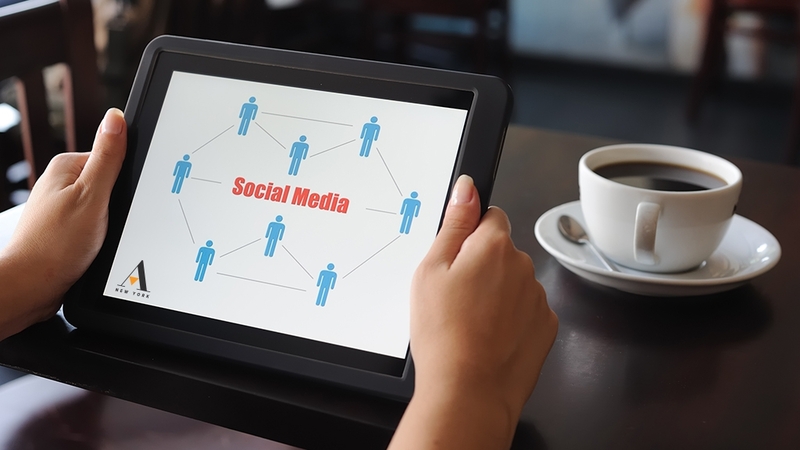 Social Reach: When people’s friends have engaged with or responded to your business content. This kind of reach can act as word-of-mouth for advertisers. Click-through Rate (CTR): the percent of people who saw your ad and clicked over to your site. This is calculated by taking the number of link clicks and dividing it by impressions. If your CTR Links number is low (below 1%), either your ad creative isn’t compelling or you’re targeting the wrong audience. Post reactions (likes, loves, etc. ), Post Comments (look at these and comment back to be engaged with your audience), Post Shares, New Page Likes. Frequency: The average number of times each person saw your ad. If this number exceeds 3, update your creative. Why? If you’re targeting the same audience and they continue to see the same image, it may be annoying to them. People Taking Action: This measures people, not number of actions. For example: If a person likes your ad, clicks to visit your website, adds 4 items to a wish list on your website, and views 2 photos on your Page, it will count as 1 person taking action. Relevancy Score: a rating from 1 to 10 that estimates how well your target audience is responding to your ad. This score is shown after your ad receives more than 500 impressions. You get a higher Ad Relevance score, and as a result you’ll pay less per click. Over the last couple of years, Facebook ads have become more competitive and consequently more expensive, so it makes a lot of sense to do this. Use Google Analytics for Campaign Tracking + Reporting. If your campaign has a UTM code (which it always should! ), you’re able to look at your paid Facebook results in Google Analytics to ensure that your campaign is tracking and you’re getting the results you hoped for. Sessions: the number of users that went to your site because of your campaign. Time on site: this will tell you how much time was spent on your site from your campaign. New users: how many new people came to your site? Bounce rate: the percentage of visitors who navigate away from your site after viewing only one page. Pages per session: think of this with two questions in mind: ‘Is it good that a user spent time on 4 different pages on my site?’ OR ‘Should the user be getting all their information on the one page that was the click-through from my Facebook campaign?’ Either could be good. Select a goal to measure within Google Analytics based on your campaign objective. For example: If you’re looking to receive form fills on your site, track this within Google Analytics to see how many conversions you’re getting. If you’re measuring goals effectively, look at Assisted Conversions to see if your campaign has played a role in users converting. This type of information is key in making optimizations for a campaign. For example, under ‘Page Likes’, you’re able to see what other pages your audience is interested in. With that type of information, you’re able to add this information in the behavioral targeting to a campaign (as mentioned above on how to optimize for a lower CPC). Utilize all this data to create the most relevant ads possible. After you’ve determined which campaign got the best results through Facebook’s Biz Manager and Google Analytics, be sure to make notes of what worked, what didn’t work and utilize this information for future campaigns. To stay up-to-date on other social marketing trends, be sure to check out one of my favorite blogs, Social Media Examiner.